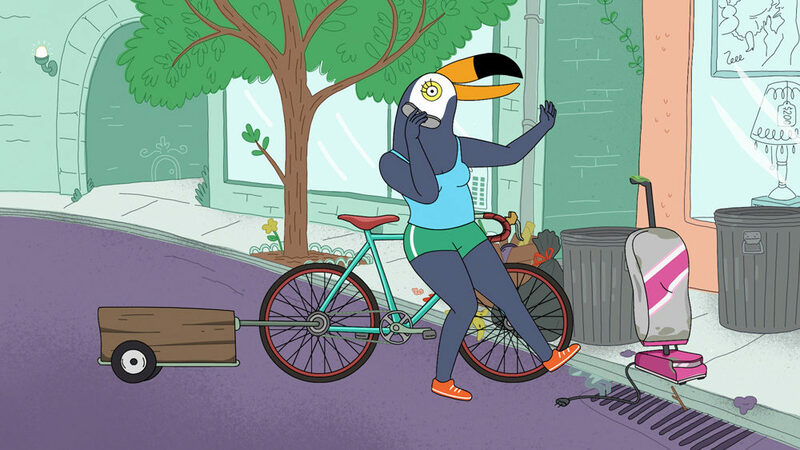 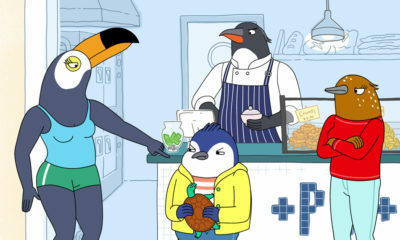 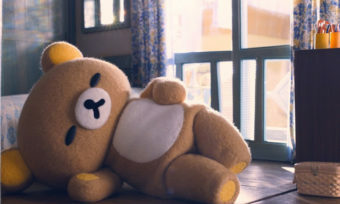 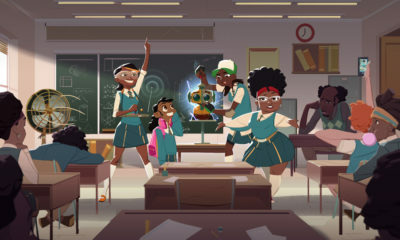 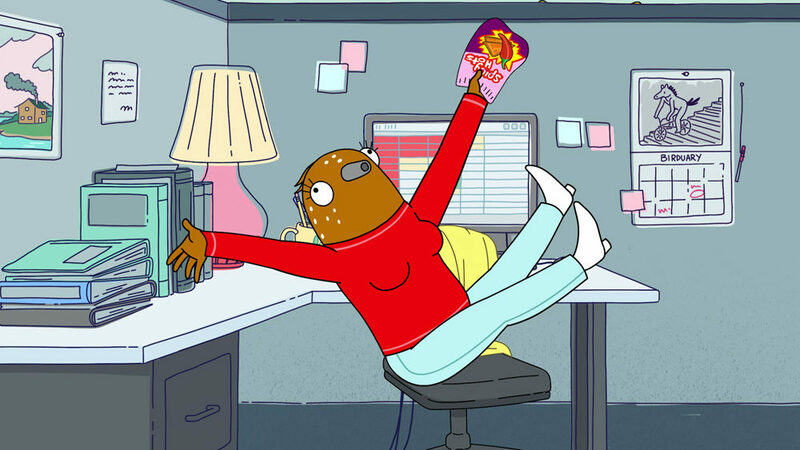 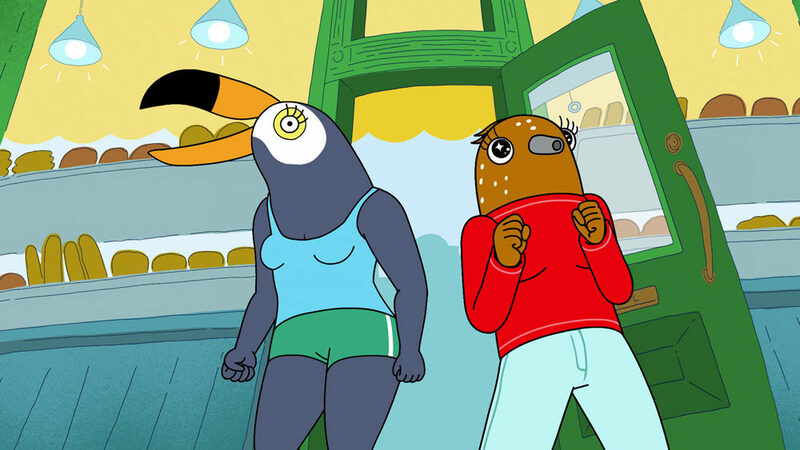 Fans of witty, beautifully drawn animated shows for grown-ups will soon have a new reason to binge-watch Netflix: Cartoonist Lisa Hanawalt’s new show Tuca & Bertie, which features the voices of Tiffany Haddish and Ali Wong, is set to debut on the streaming service May 3. 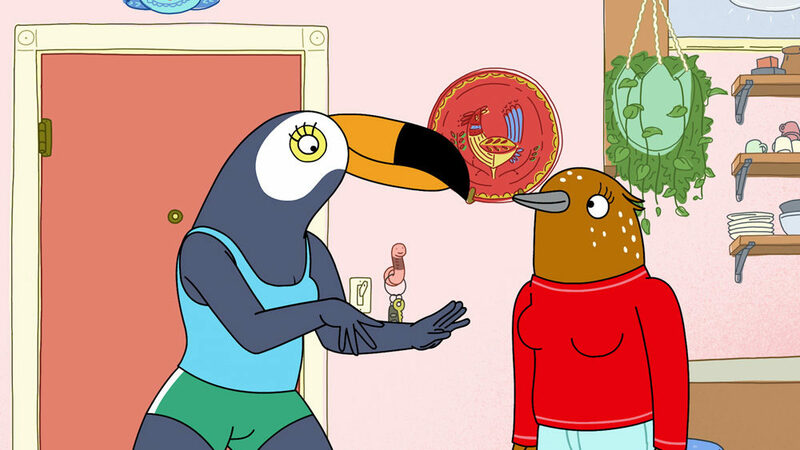 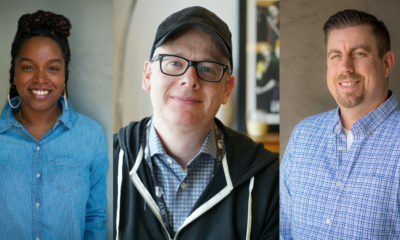 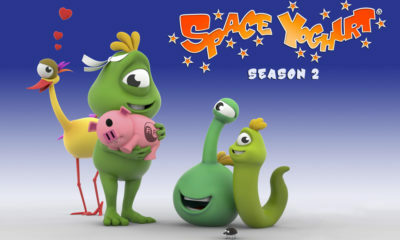 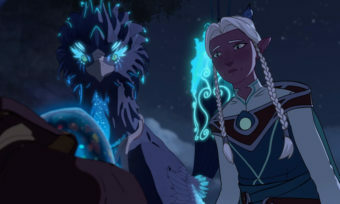 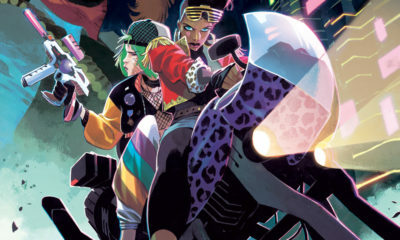 The show centers on the misadventures of two very different 30-year-old bird-women who happen to live in the same building. 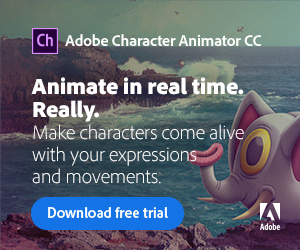 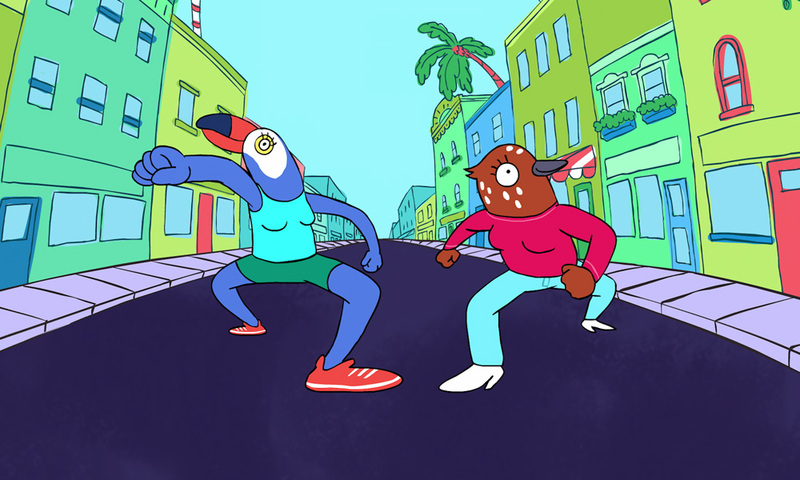 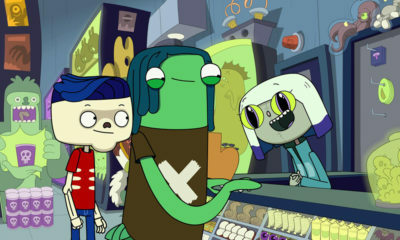 Tuca & Bertie premieres on Netflix May 3.